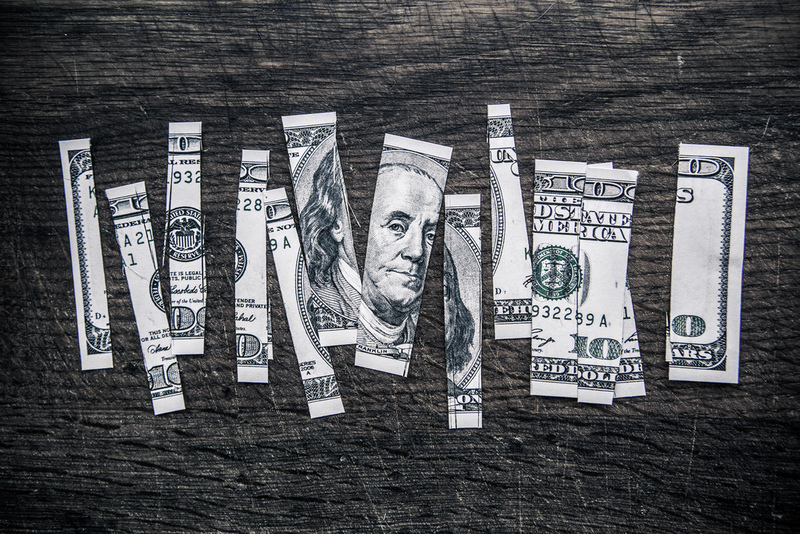 Clean up your money habits. ... Then you need to sign up! There’s a belief we’re supposed to be “good at money” without talking about it -- and we all know how well silence works out ... you CAN get it under control, but you have to start somewhere. This one-week course delivers readable, little steps via emailed instruction every day for a week. Simple, smart, and achievable, it introduces a step-by-step framework that has helped hundreds of people just like you. Tips to acknowledge your money feelings, de-stress, and reality-check. Get your crucial four budget numbers - understanding your money gets WAY easier when you make your spending plan backwards, using these! Have Debt? Make a plan to deal with each debt, in order of urgency. Tools to support you going forward + some bonus downloads! If you institute one $10 change a month, you could have $120 in a year -- a really fun night out. If you institute one $10 change a week, you could get over $500 in a year -- a weekend away. If you institute one $10 change a day, you could have over $3,600 in a year!! -- a month off of travelling or a solid savings base! Making the changes is up to you -- but if you're like four out of five people who work with Ride Free, you'll make more than one positive change in the first month. I just gotta say: giving your $$ some love works. I saved 10% of my income while living an artists' life (on a nonprofit salary) in NYC and paying student loans, even when I was working part time. How? 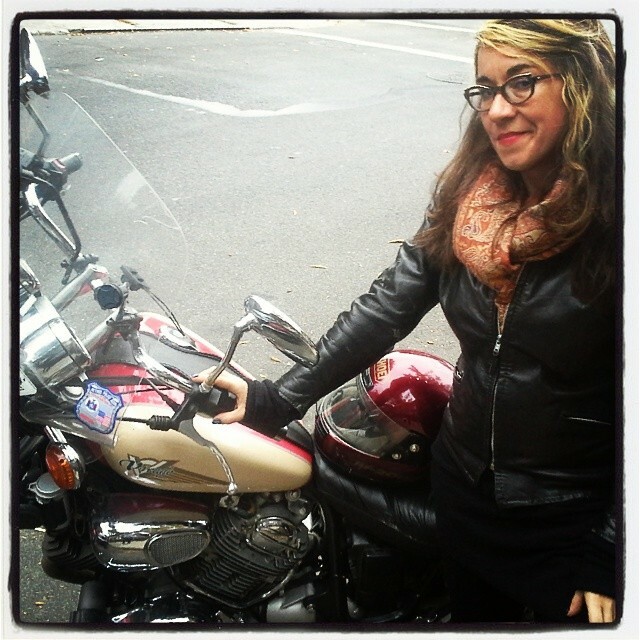 Hi, I'm HADASSAH DAMIEN: a progressive finance teacher, artist, technologist, and iconoclast. Money struggles? I have been there. I was raised working-class in upstate NY by a single mom, so let's just say I started near the bottom. At one point, my credit was under 500 and my student loans were in default. Luckily I applied the limited resources I then had to fixing this and guess what -- it worked. I realised that, in this wacked system, the part of my money problems that I could address was: me. My habits, my outlook, my spend. After I cleaned up my finances, I managed my money so that I could travel the US and Canada as an artist, and have run various side hustles and small businesses for 12 years. I’ve participated in cooperative, freelance, sharing economy, DIY and investment business ventures. 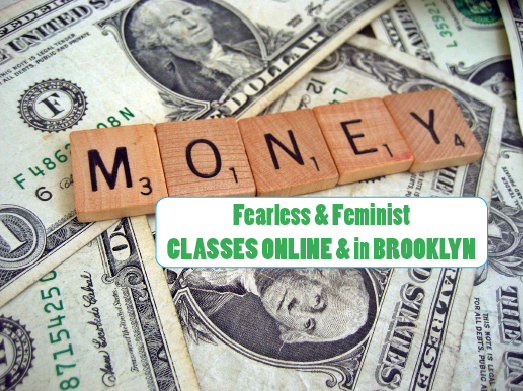 I really like riding anything on two wheels, and so when I founded Ride Free Fearless Money in 2015, I named this teaching project dedicated to making stable financial lives for other progressives and creatives after what I learned riding motorcycles...get prepared, and then go do your thing! Want to join me in getting your money cleaned up? 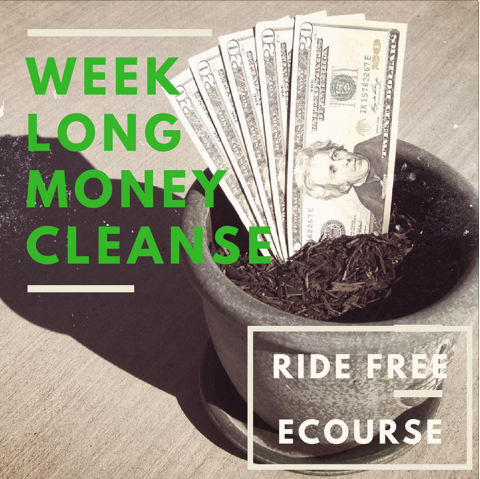 Start this free, short Money Cleanse e-course today!